Very good for checking work! It was a great app until the update now it just shows a black screen. I have force closed the app, restarted my phone and it still doesn’t work. Everything is amazing but they just need more graphs. 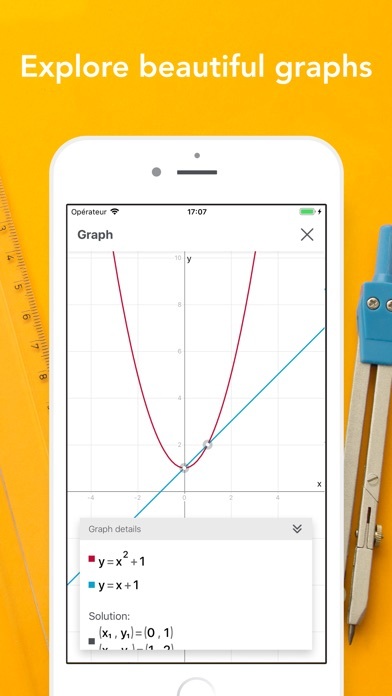 This app is a common source for people who are in my math class, although the first thing I ran into as a problem was the photo recognition of some of my math equations. I held the camera up to some them that were legible and it gives me the wrong equation despite the fact that it is lined up with the recognition bar. The second thing that I noticed when I did see that it had better recognition is that it gave inaccurate solutions to problems that were scanned in this. So in conclusion this app is reliable in a usual fashion, but is often something that can fall quick on. I love photo math because you can easily solve almost any problem and It goes in depth about each and every step of the problem. 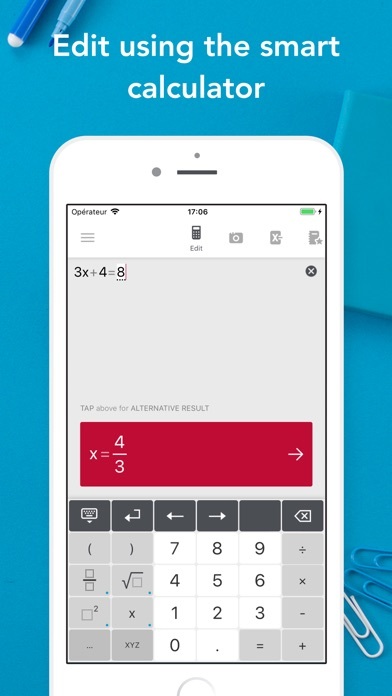 Photomath is a must need. 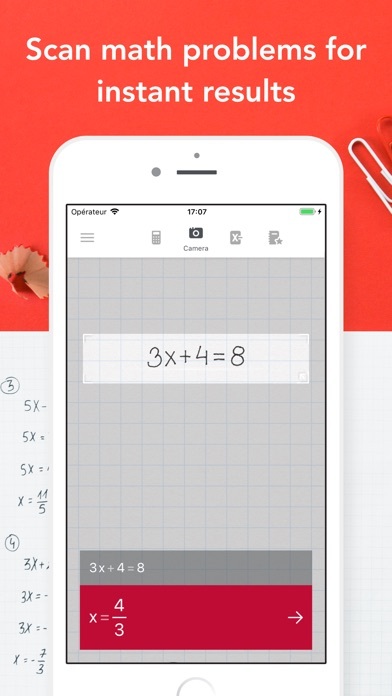 And a very great resource for students. I highly recommend this app.